Marches CC Blodwel Bank and Bwlch y Ddar Hill Climbs. A rarely seen 2-stage hill climb saw four course records broken continuing a vintage season for the format as Marches CC presented Round 8 of the Coaching Revolutions Hill Climb Series – the twin climbs of Blodwel Bank and Bwlch y Ddar. 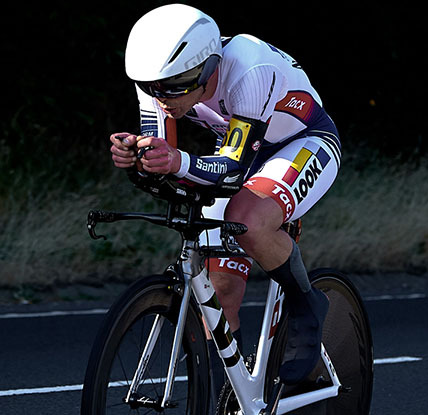 With points awarded over the aggregate time of the two stages riders had to leave something in the tank after tackling the fearsome 0.94 mile Blodwel Bank, which ramps up to 12% at it’s steepest – not that that deterred Dan Watts from breaking his own record of 2 minutes 54 seconds set in 2017 by four seconds to reset the benchmark in stage 1. 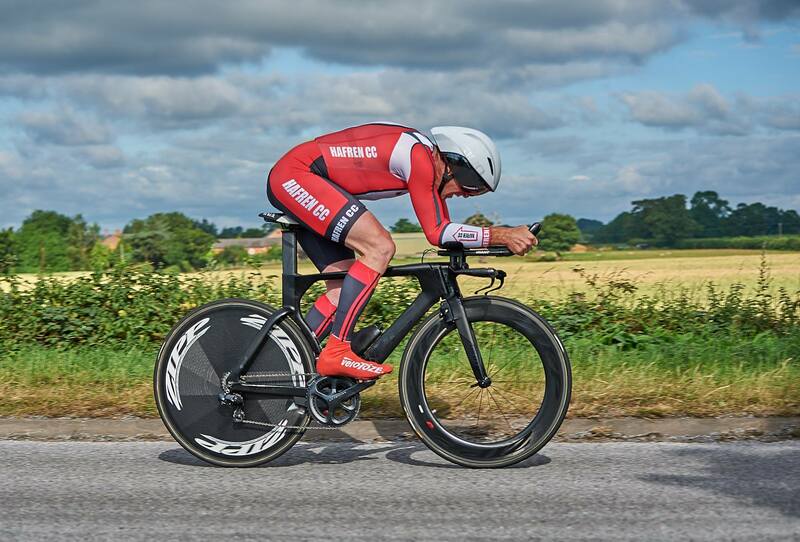 Watts pushed Fishface Cycles’ Jonny Morris into the runner-up spot by eight seconds at the break, but with Morris a rider who is no stranger to record-breaking himself fought back to take the win on the Bwlch y Ddar in a benchmark-setting 7:13 with Watts 15 seconds back, giving Morris victory in an aggregate 10:11 by 7 seconds. The 1.26 mile Bwlch y Ddar was getting its first competitive action, with an 8.8% average gradient that belies a number of tough pulls and an incline that changes regularly, breaking the rhythm. Morris was pleased with his afternoon’s work, which was good preparation for the imminent Nationals. 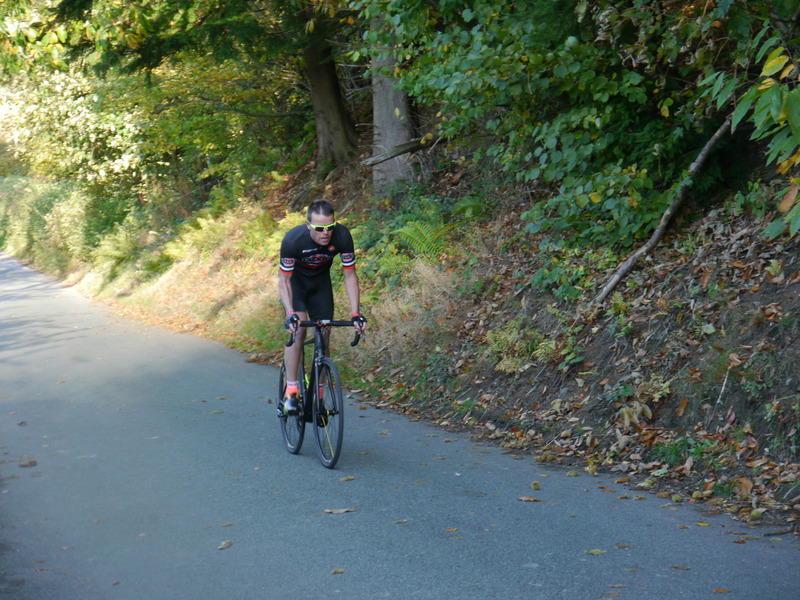 He commented: “Two great climbs, both of which were new to me. I like the hills where they are tough from the start, and neither of them disappointed. A great ride from Dan on Blodwel, he should go well on Pea Royd in the National next week“. 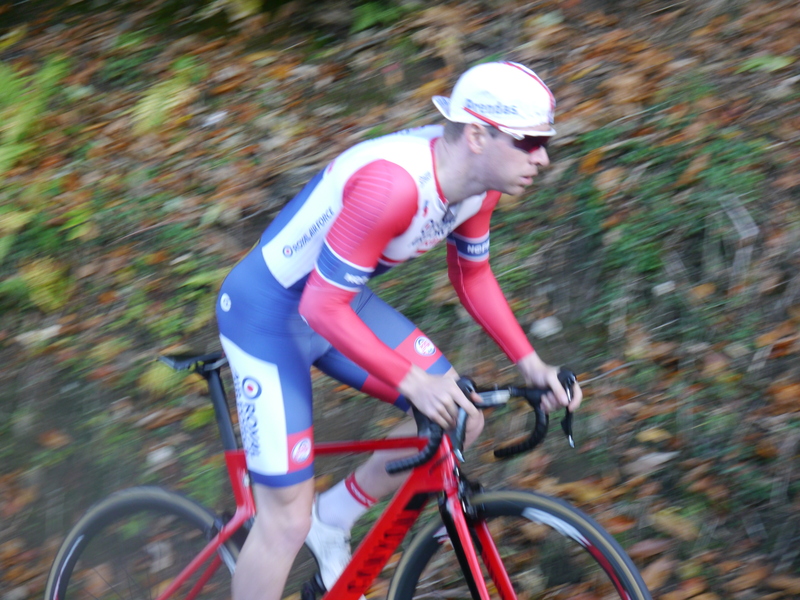 Watts meanwhile enjoyed the format, adding: “It was really good to have a 2-stage hill climb, something different always makes for a good challenge, Both climbs were difficult in their own way, the shorter Blodwel Bank suited me better and I’m pleased with my time and form ahead of the Nationals next weekend. A good battle with Jonny Morris, I look forward to the same again next season“. Watts and Morris weren’t the only riders to set new course records with the only woman in competition, Hannah Pearson going home with a brace. 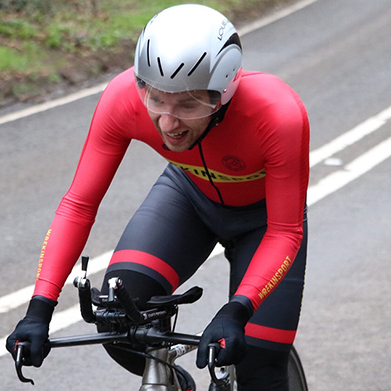 Pearson lopped a huge 1:32 off the Women’s record on Blodwel Bank with a superb 4:28, and set the standard on Bwlch y Dadr with a fine 10:05, showing the difficulty of this climb with the ferociousness giving riders a stern test. 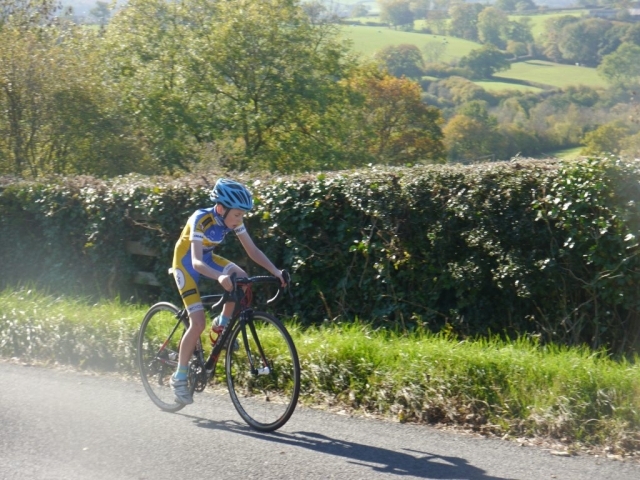 She commented: “Both climbs were very different but equally challenging in their own way, with beautiful weather a great way to end hill climb season. 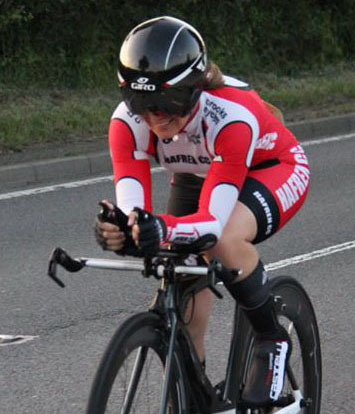 I can’t wait to have a go at some more next year and hopefully see some more girls getting involved“. Almost unbelievably 10 of the available 12 medals in this Series will go down to the wire in the final round, with just Veteran’s Gold being settled on the day thanks to a fine effort from first-year Veteran Mark Hammond. 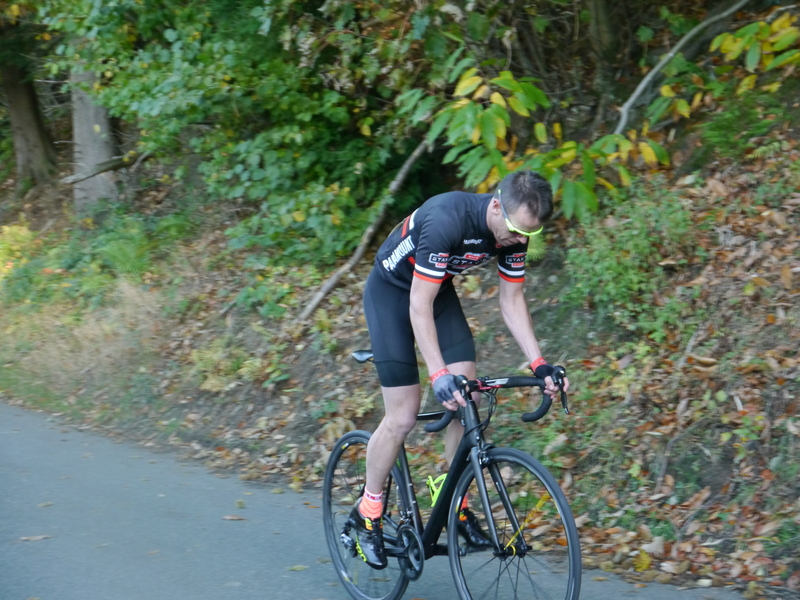 The Paramount CRT rider took the Veteran’s win on both climbs in 3:37 and 7:19 from Neil Coles by a combined 1:38 and thoroughly deserves this Championship. Hammond wasn’t finished there however taking third Overall and was happy with his efforts, stating: “It was a great idea having a 2-stage event. 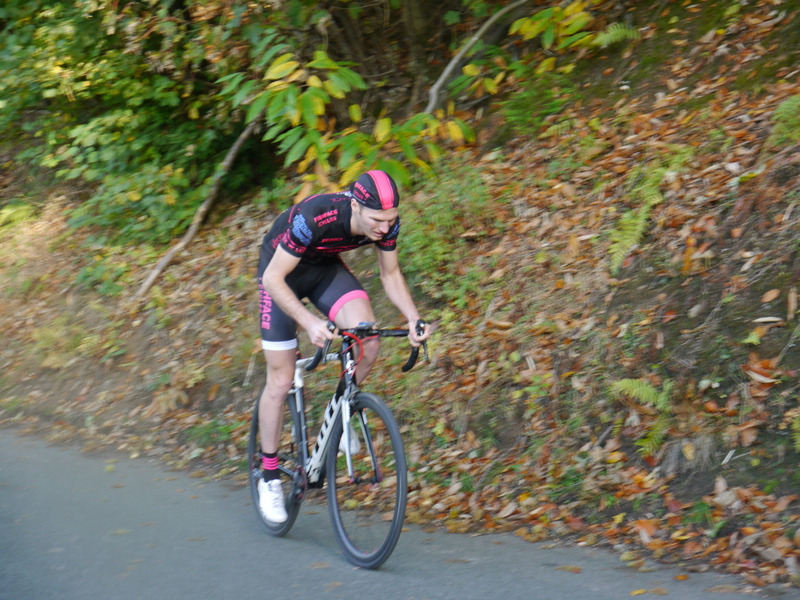 I tried to save a bit on the first climb knowing we would have to go again on the longer, steeper second climb. I think this helped me as I posted a good time. I’m very pleased to seal the Veterans title“. 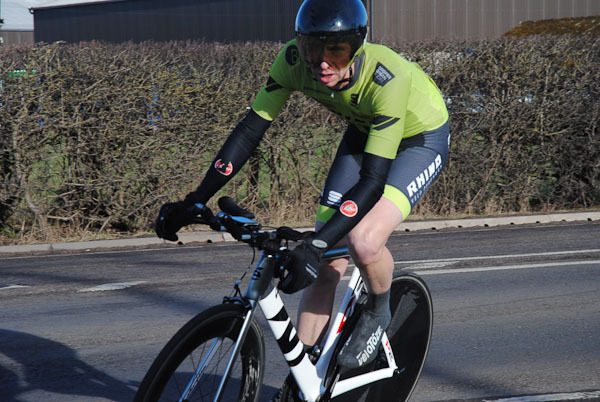 Honours in the Junior Series were split between two Mid Shropshire Wheelers riders with James Satoor laying claim to stage 1 in 3:28, 12 seconds ahead of Lewis Page but with Page fighting back to take stage 2 in 7:40 to Satoor’s 8:07 to win by 15 seconds on aggregate. Either of this pair could take Junior Gold in the final round and could potentially have to be split on count back, whilst Satoor could also win Overall Silver, showing how much this Series suits young riders. 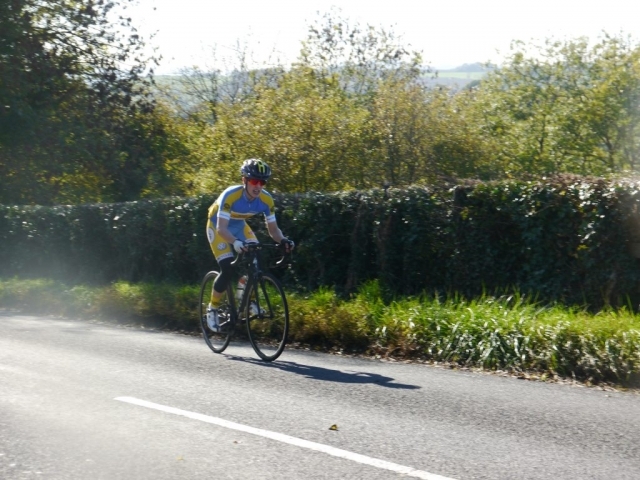 He commented: “It was great to ride a 2-stage hill climb. I was pleased to win the Junior category for stage 1 and I look forward to the final round“. 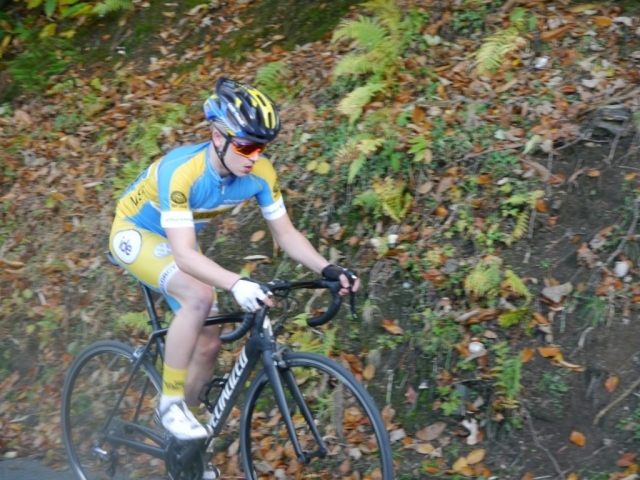 Page meanwhile was pleased to make it two Junior wins on the trot as he makes a late charge for the title, stating: “The first climb was all about power, being so short and consistent, in contrast to the second climb where pacing was extremely important with so many steep ramps especially early on“. 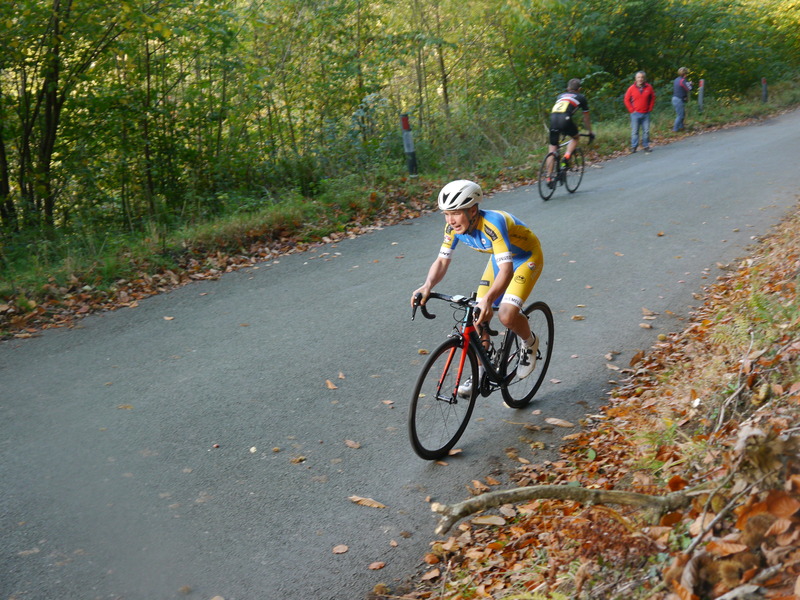 The 9th and final round of the Coaching Revolutions Hill Climb Series brings the curtain down on Sunday for another season as Paramount CRT promote their 0.9 mile climb of Five Chimneys’ Hughley at 11am. HQ and signing on is Wenlock Edge car park, TF13 6DQ.